Wow! 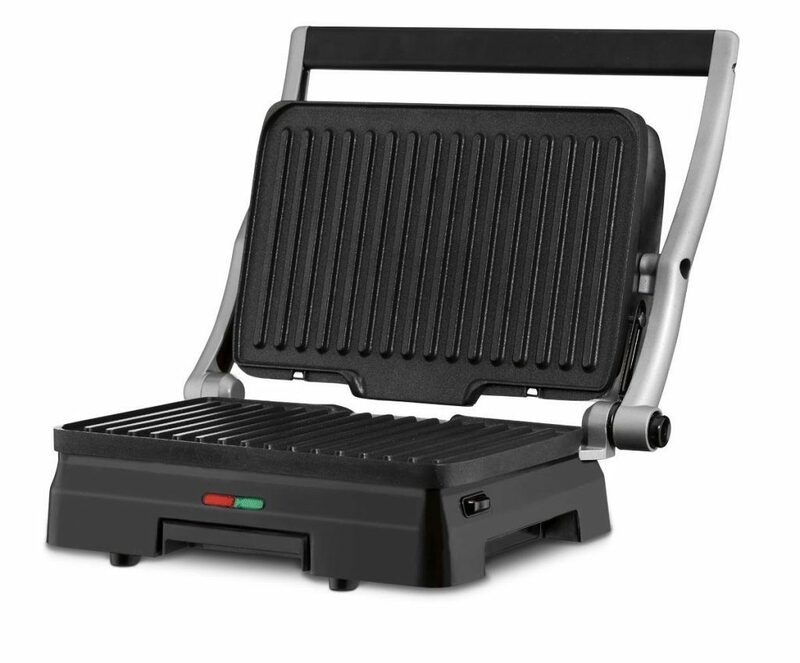 We have a HOT deal for you on the Cuisinart Griddler 3-in-1 Grill and Panini Press! Right now, you can get it for just $49, down from $110 on Amazon. I have been wanting one of these for a long time, now I just need to get the hubby to agree since this is such an awesome price. Shipping will be FREE, too!